Ryobi 18V Li-ion P570 Multi-Tool Head + P246 JobPlus Base + Accessories NEW!!! 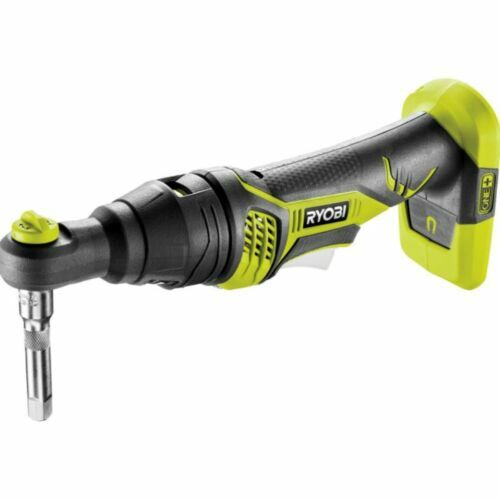 Ryobi P1833 18V ONE+ 3-Speed ½ in. Cordless Impact Wrench Kit w/ Battery !!!!!! Ryobi P746 One+ 18-Volt Lithium Ion / AC Dual-Powered AM/FM Stereo System !!!!!! 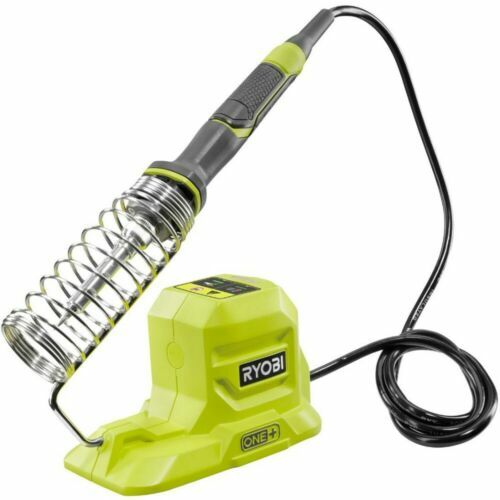 Brand New... Ryobi 18v Hot Glue Gun - P305 - Tool Only! Ryobi ONE+ P746 18V Premium Hybrid Stereo Boom Box Radio Bluetooth USB AUX NEW!